The fish in the photo I provided have spawned many times causing millions of eggs to be distributed in the ocean leading to perhaps millions of cod like this in the spawning biomass. So, the question needs to be asked once again, why are we still in a cod moratorium? Here are my thoughts on this question and it comes down to poor science. Codfish are back in historical numbers and beyond. The cod biomass has reached its limited food supply and if the regulators want the cod biomass to grow, they need to cull the seal population that is eating the capelin and herring, the food cod depend on. 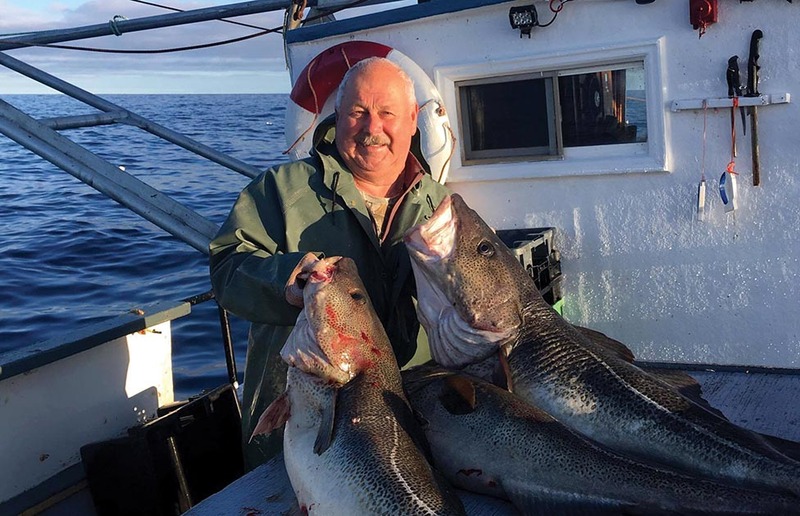 In my opinion, a full-scale commercial cod fishery will never open as long as the FFAW is running the show, making money off the sentinel fishery, stewardship fishery and quality cod program. Once the cod fishery becomes commercial, the FFAW lose these lucrative programs. The union is using the fish harvesters as pawns to get at the real money government contracts for surveys. One example is an 800-tonne of redfish project and the FFAW was awarded more than $700,000 to run the program. This is unreal. 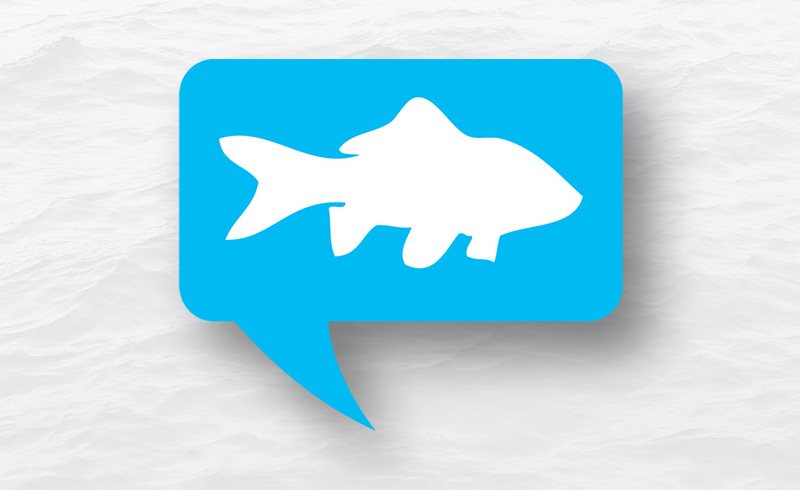 What do we have the Department of Fisheries and Oceans for? No Replies to "Time for Commercial Cod Fishery to be Opened"